I have always been one to believe in fairy tales and magic. Some just say I live in my own rose colored world to which I always respond, but my world is so much better. It is just "who I am". Several winters ago after a recent snowfall I looked out my window and envisioned something truly magical. As luck would have it I was able to photograph a beautiful young woman in my snow covered magical scene. How can snow not be magical? The snow melted and I continued to look into an area of my yard that so reminded me of a wooded glen one might find in Ireland. Don't glen's have fairies and aren't all things magical in a glen? My Fairy sessions are a spin off of my love for all things magical. These sessions are geared towards young boys and girls aged 3 through honestly whatever age you wish. I have photographed older girls and they have had just as wonderful an experience as my younger girls. It is a truly magical experience and I believe everyone should be able to be magical for a day! 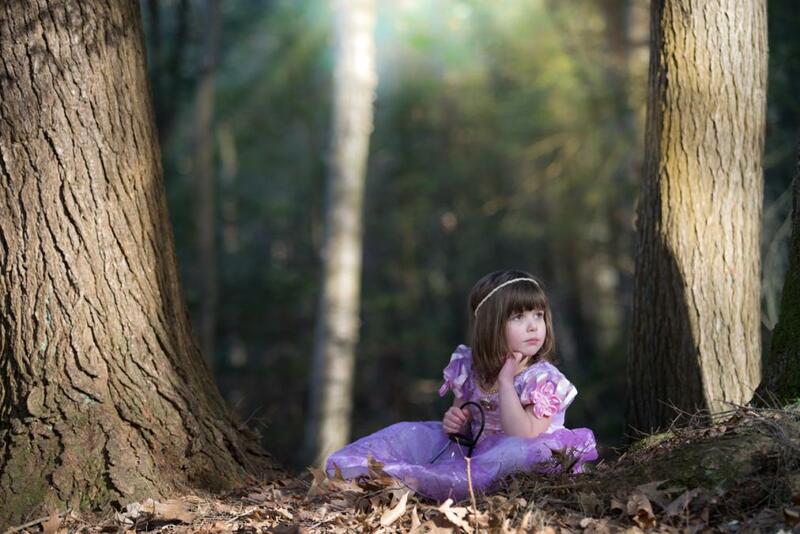 Some costumes and props are available however magical apparel should be brought by each client to create their own special fairy session. All sessions are created locally in Wilbraham and no travel is necessary.